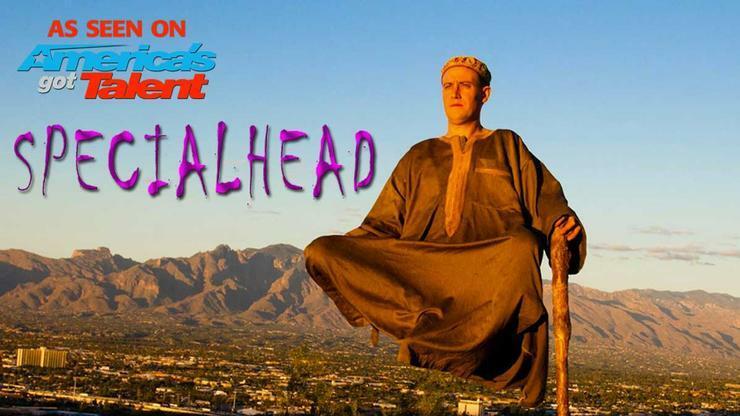 Special Head is best known for his Levitation performances on America's Got Talent season 8. Special Head reinvented the classic Indian Fakar Levitation in the U.S. He was the first person in the world to perform the Indian Fakar Levitation while walking on and off a stage during the performance. Special Head has performed his magic on many other Talent based TV shows including, Das Super Talent, Tengo Talento Much Talento, and Good Day New York.